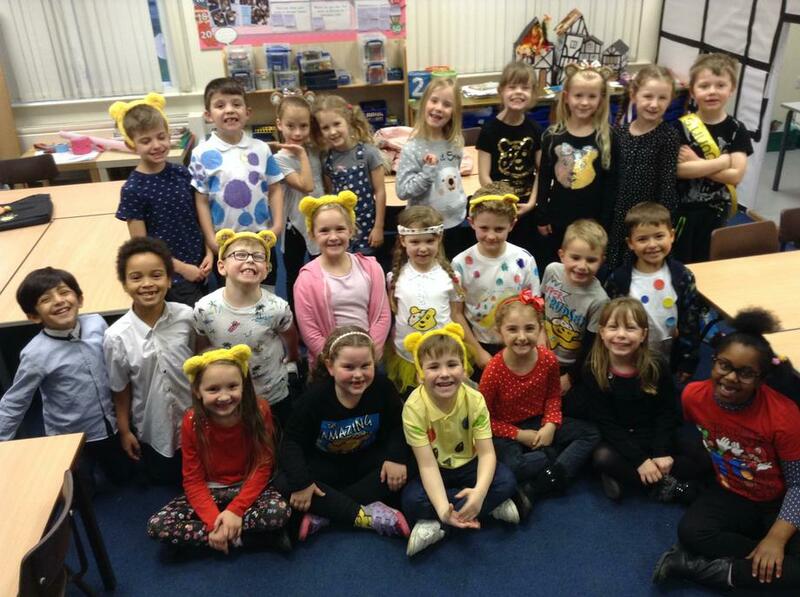 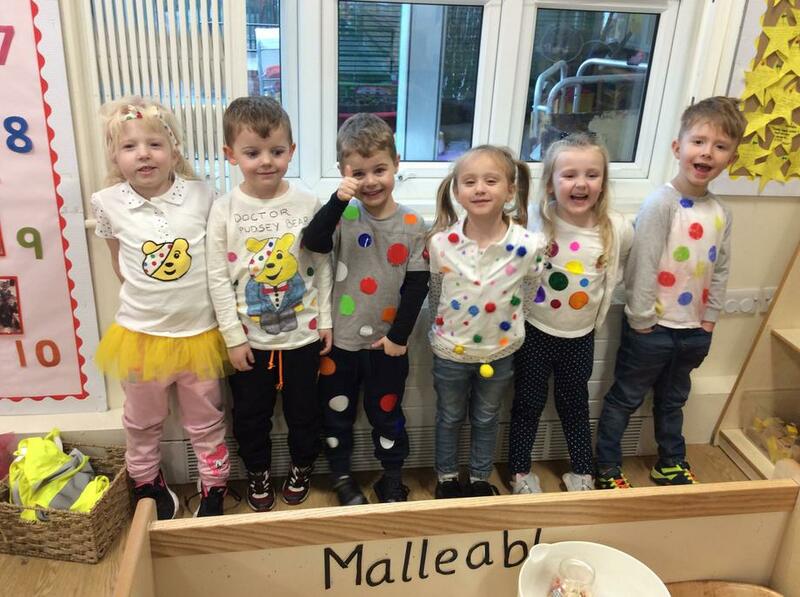 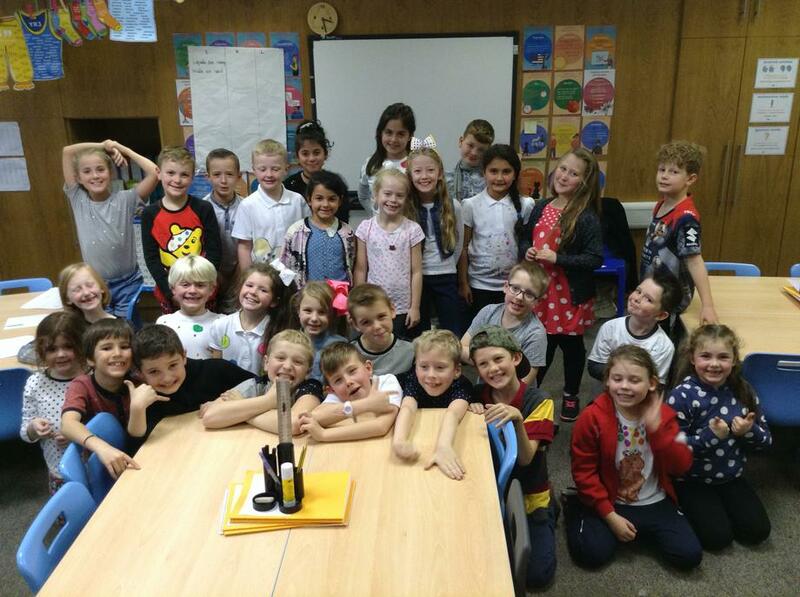 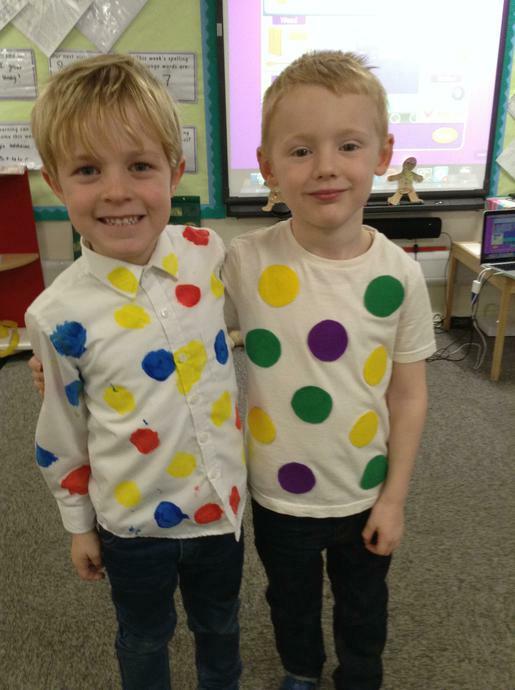 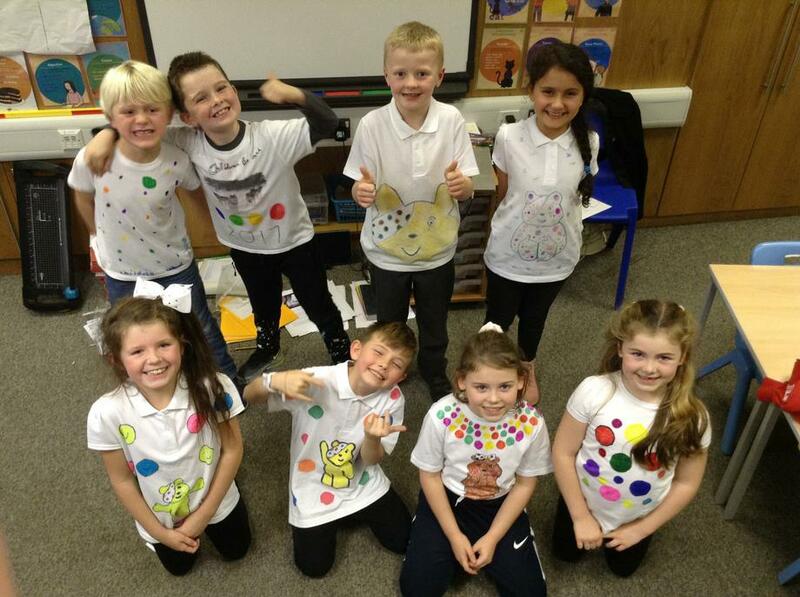 A huge thank you to all of our families who dressed up in 'spots' to support Children in Need. 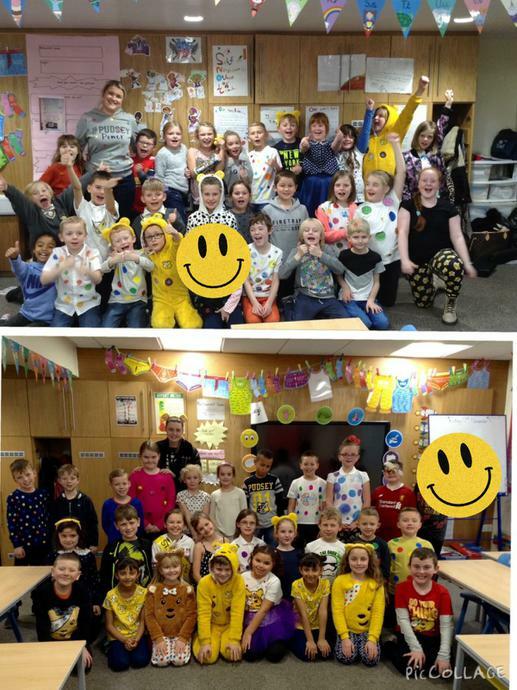 We talked about how it is important to use our St. John's value of kindness to think of other people that are less fortunate than we are. 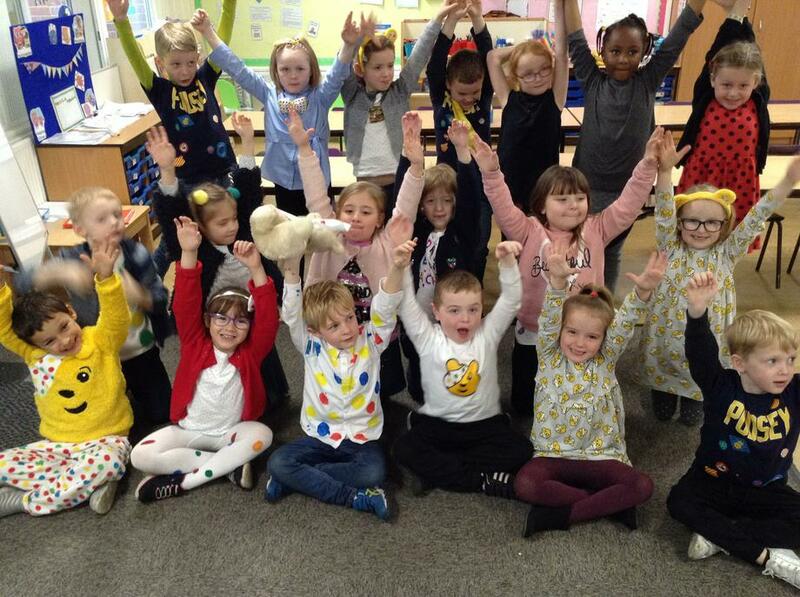 Thank you for supporting this fantastic charity!